Choosing the type of flooring for your property is always a difficult decision. It has to look good and compliment the installed features, be hard wearing and easy to maintain. 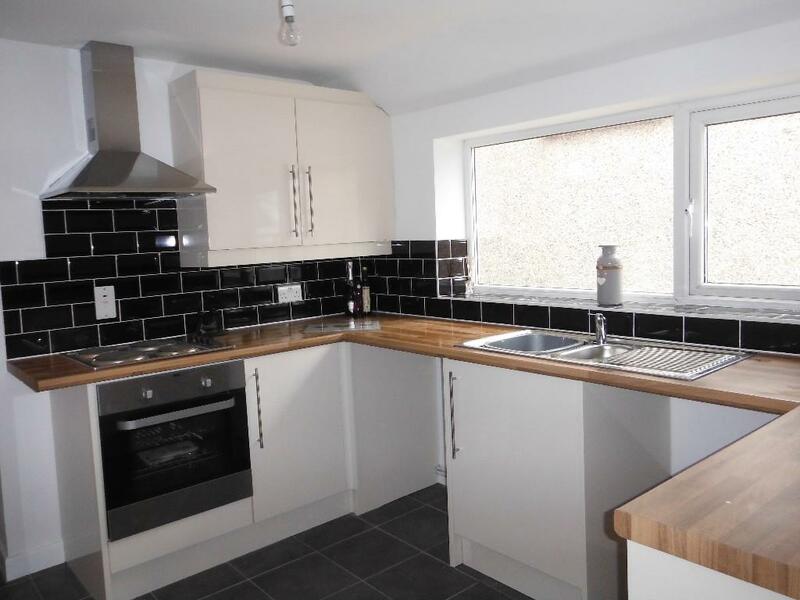 For low maintenance, perhaps it’s worth considering installing some laminate flooring. These floors are amazingly tough. People who share their homes with rambunctious young children and pets know just how important floor resilience is; they are not vulnerable to conspicuous and unattractive scratches and people who wear their shoes inside don’t have to worry about scuffing them up either. Laminate floors also aren’t vulnerable to the effects of water and chemicals. Water usually won’t lift them up off the floor and most cleaning chemicals won’t affect the flooring at all. These floors are now made to be eco-friendly. People who prioritise the well-being of the environment can get a lot out of them and are re-usable, if you decide to change things in the future. Laminate floors are very easy to maintain and keep clean. A quick vacuum or mop will keep them lasting many years to come. 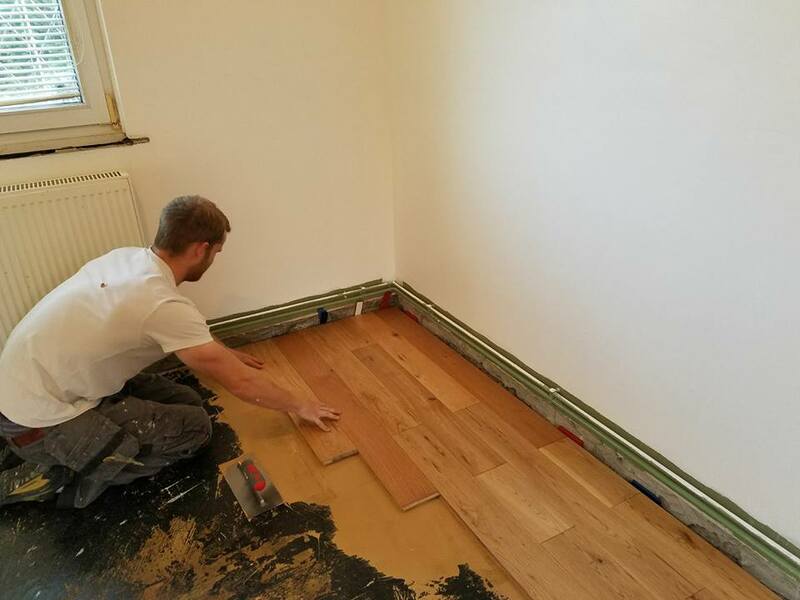 Call us for a quote if you think laminate flooring would make a great addition to your home, whether it’s for the office, front room, hallway or even the bedroom. Winter is coming and this is how we get prepared – with a hand crafted wooden log store, complete with a number of aesthetic features and lockable compartment. We pride ourselves on knowing that we have the skills to tackle any project. 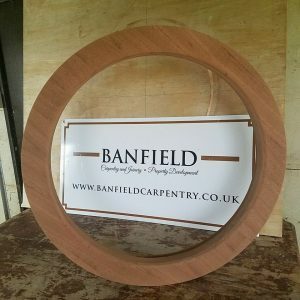 For example, this week we have been constructing a custom circular window frame for a client which once glazed will be a beautiful addition to their property. Please don’t hesitate to as us to help you with any of your carpentry requests. 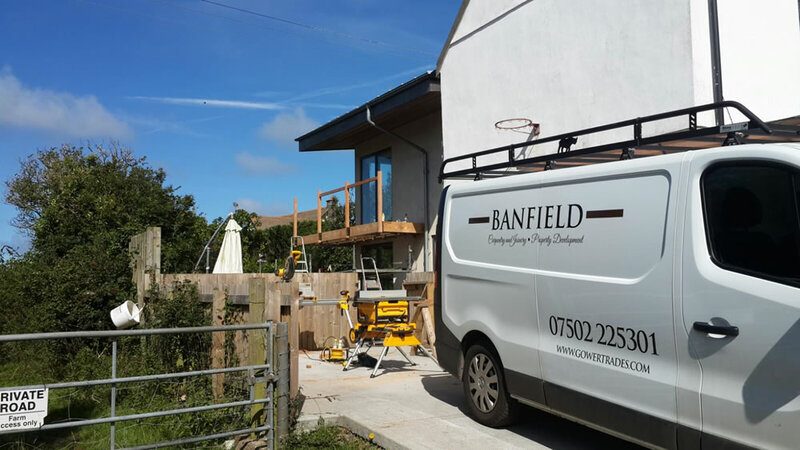 At Banfield Carpentry, we have converted many lofts to increase available space in your home as an alternative to moving property. As your family grows, you need more living space; newborns need a nursery, teens need their own room, yours parents may need to move in with you, perhaps you might need home office space for a home business. A loft conversion simply turns your existing attic space into a new suite of rooms. The most common conversion includes a bedroom, bathroom, and closet. Depending on the roof work needed, a conversion lets you add to your living space or storage space. Adding living space and additional bathrooms increases your home’s value, should you decide to move in the future. fire safety measures such as smoke alarms. A dormer loft extension requires all of the above plus dormer windows. The raising the roof design literally requires removing the existing roof and replacing it with a roof of greater height, plus all of the above requirements. 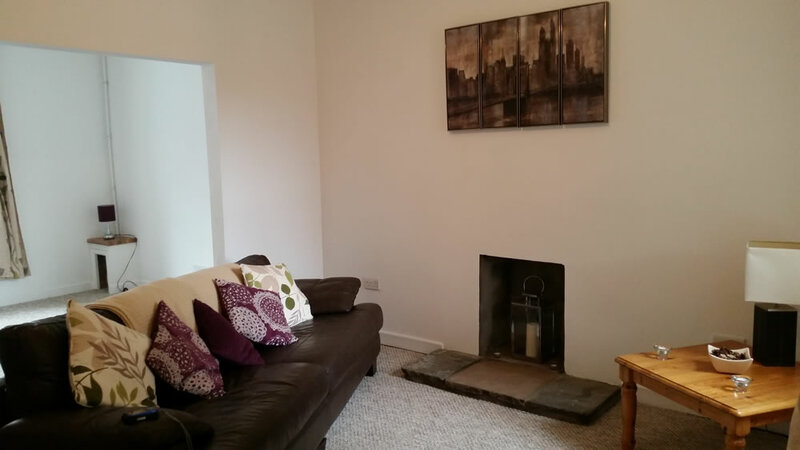 An attic conversion provides you with additional space for a growing family. You won’t need to move. It lets you expand your home without the expense of expanding the foundation which adding a room or addition to the ground floor requires. It improves your home’s resale value while giving you new space to enjoy until then. Investing in a loft or attic conversion provides many benefits with zero downside. There are many considerations before taking on a loft conversion, but we are very happy to come to your property and take a look for you to give you a better understanding of whats required as every home is different and there are a variety of ways you can use the available space more efficiently. 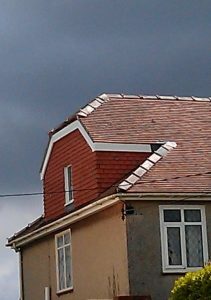 Check out the loft conversion page for more information. A recently installed solid oak flooring laid in a lounge. The new floor really creates a lovely finish to any room. 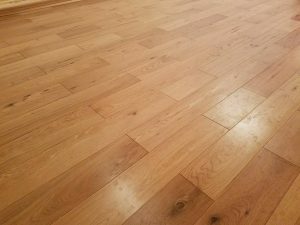 Get in touch with us if you’re thinking about adding a wooden floor to your property! 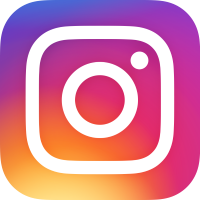 Check out the flooring page for more info. 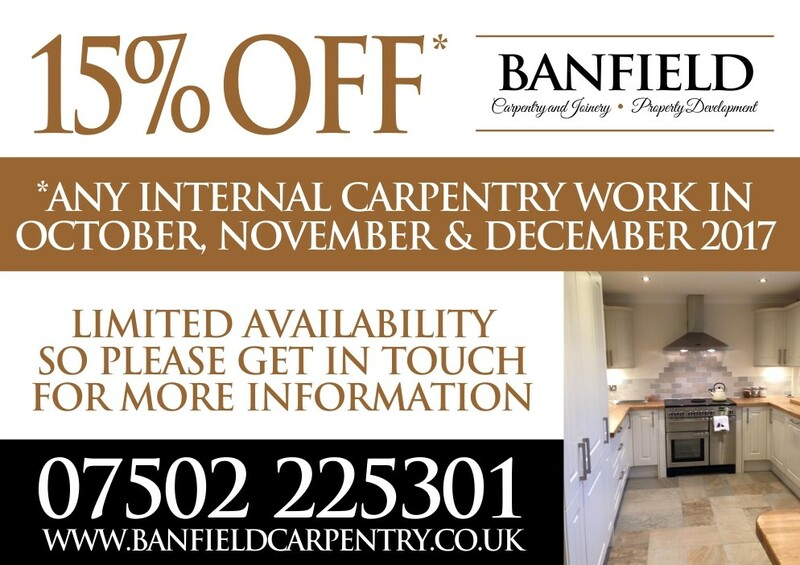 We’re offering 15% off any internal carpentry work in October, November and December 2017. There’s limited availability for this offer so please get in touch if you’d like more information. 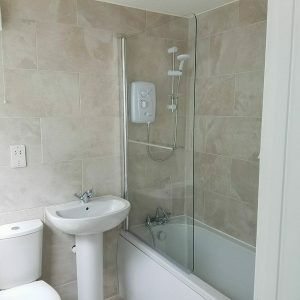 Today we have been working on a full bathroom refurbishment in a holiday bungalow in Gower, Swansea, called the Gower Holiday Village, located in the popular holiday park location of Scurlage. The task was to replace an old three piece suite with a new, modern looking suite with new wall tiles and decorations. 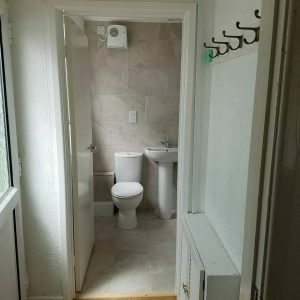 We have worked at the holiday village before for a number of kitchen, flooring and bathroom projects in the past, so it was nice to continue being recommended by the locals. 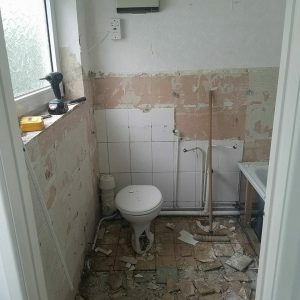 While managing the project, we liaised with a local trusted plumber and tiler to ensure that the quality of workmanship was above the expectations of the happy customer. 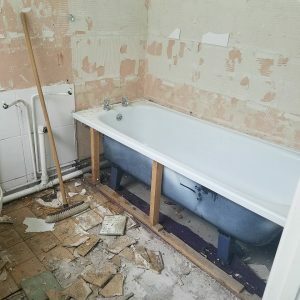 As shown below, the new style of bathroom has transformed the feel of the property. Do you provide all building materials? 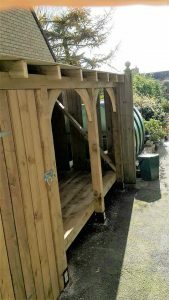 We use tried and trusted local suppliers Gower Timber as our main supplier for timber and a quality local supplier for uPVC windows and doors if needed on extensions and conversions. For things like kitchens and bathrooms generally the clients arrange their own and then use Banfield for installation. However we can happily source kitchens and bathrooms where needed. 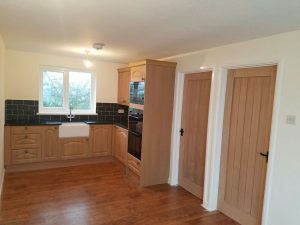 What aspects of carpentry and joinery can you carry out? 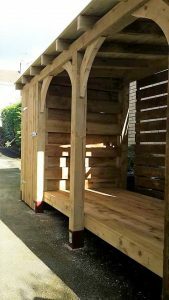 We provide all manner of interior and exterior joinery which can include anything from the classic tool shed to bespoke staircases, pergolas and timber framed extensions. We source the best materials and use the best techniques to make sure that our work is robust, sturdy and stands the test of time. How long do projects take? This would completely depend on the size and complexity of the project. Generally when we’re working alongside other service providers and tradespeople we will have to project manage around each other’s work and availability. 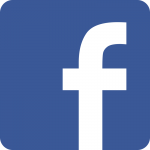 However, as we are passionate about communicating openly and keeping everyone in the loop then projects are typically swift and straightforward so that they finish within the original timescale quoted. Alternatively, you can leave us your details and a bit about your project with the form below we’ll get back to you asap.